Born and raised in Omaha, NE. He graduated from the University of Nebraska at Omaha in 1991 with a degree in Chemistry. He then graduated from Creighton University school of Dentistry in 1996. Dr Dostal joined Shenandoah Family Dentistry after graduating from dental school in June of 1996. He is a member of the Iowa Dental Association, the American Dental Association, and the International Association of Orthodontics. Dr. Dostal is married to Colleen Dostal and they reside in Shenandoah. They have four children Brenden, Andrew, Josie and Nathan who all attend Shenandoah Community Schools. Born and raised in Shenandoah, IA. Dr. Carrell graduated from the University of Iowa with a Bachelor of Science degree in Zoology in 1983. He received his Doctor of Dental Surgery degree from the University of Iowa, College of Dentistry in 1987. In June of 1988 he completed an Advanced Education General Dentistry program at the University of Iowa. 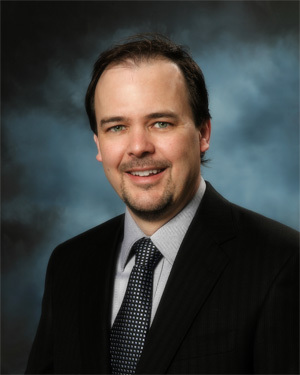 Dr. Carrell joined the Shenandoah practice of Dr. Dean Ray in June 1988 where he continues to practice today. He is a member of the Iowa Dental Association, the American Dental Association, Pierre Fauchard Academy, and is a Fellow of the American College of Dentists. 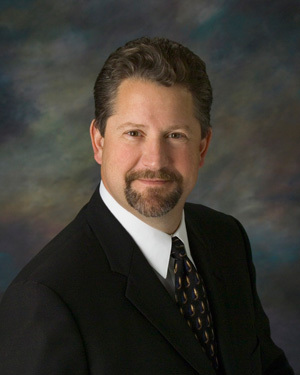 Dr. Carrell was the President of the Iowa Dental Association from 2005 to 2006. Dr. Carrell is married to Mary Jo and they reside in Shenandoah. They have two children, Andrew is a dentist currently practicing in Plymouth, Minnesota and Samuel is in medical school and working on his PhD at the University of Rochester, Rochester, NY.